Here at Grants Pass High School we have a unique opportunity available to our students. 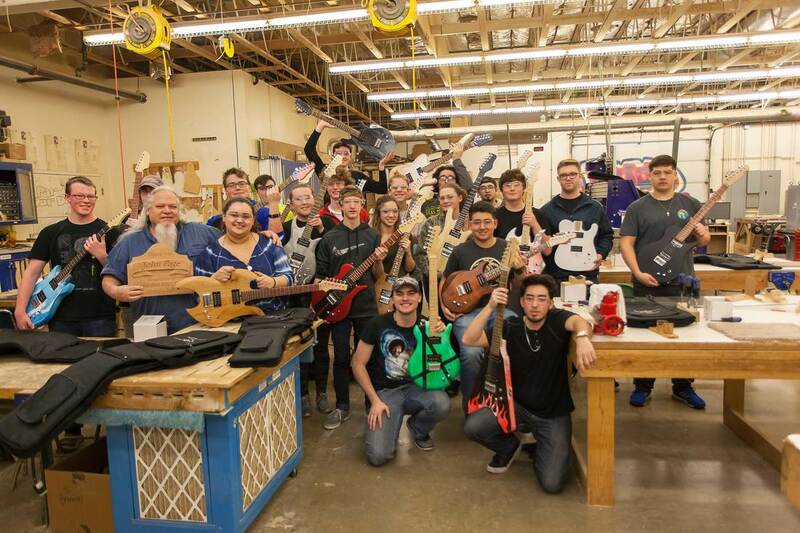 Over the course of a semester students will create, design, shape, assemble and take home their very own custom handmade electric guitar. This is a true STEM project that will challenge everyone involved and provide a cross curricular education in a hands-on environment. We encourage parents to get involved in this program and hope that this endeavor blossoms into a course that draws students from all over our campus here in Grants Pass High. 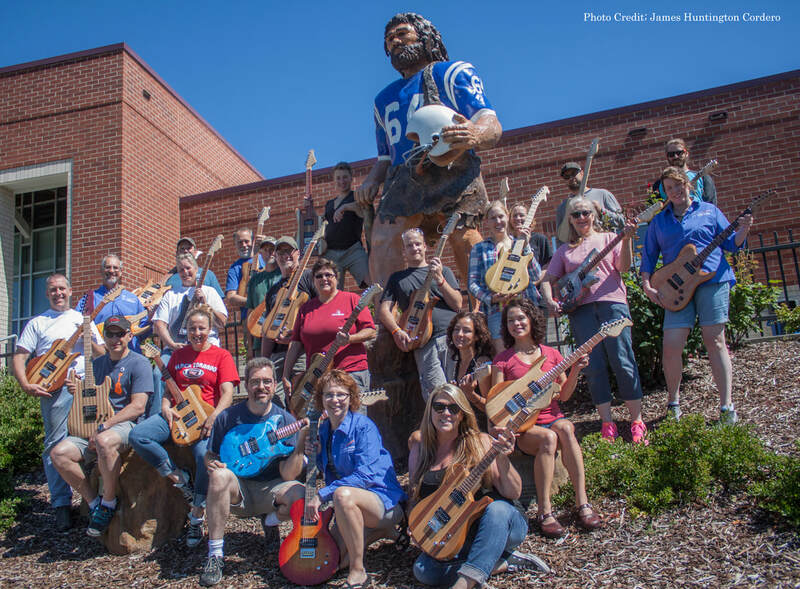 What would it cost you to build your own guitar using online resources? 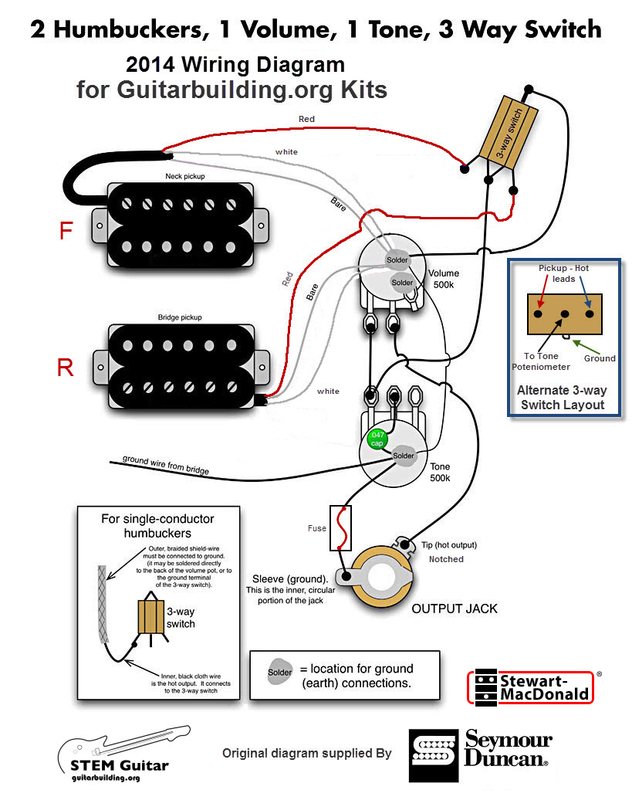 Open the "Guitar Anatomy and Cost Estimation Activity" pdf and use the links below to find all of the parts needed to build your own custom guitar. Follow the link "Learn More" below to take a look at some of the support and tutorial videos we will be using during the course of the semester. 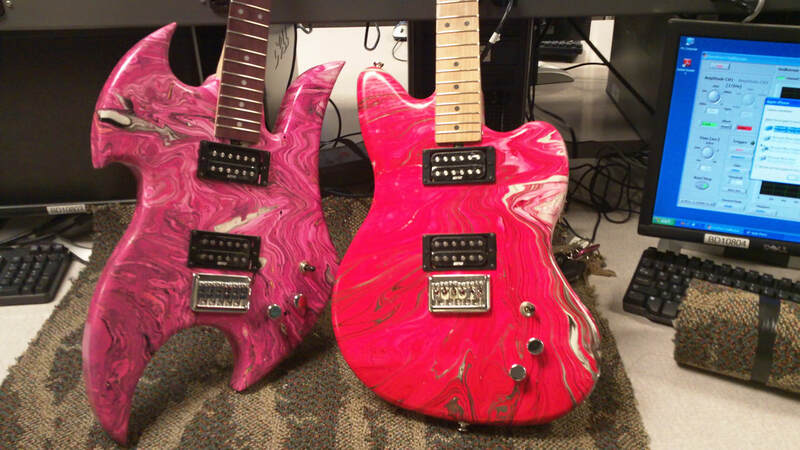 To the right is the Grading rubric for your guitar. It's pretty intense and there is a lot of attention to detail. I cannot overstate the importance of knowing just how your instrument is going to be graded. So take a look at it and be prepared for the final grading process.